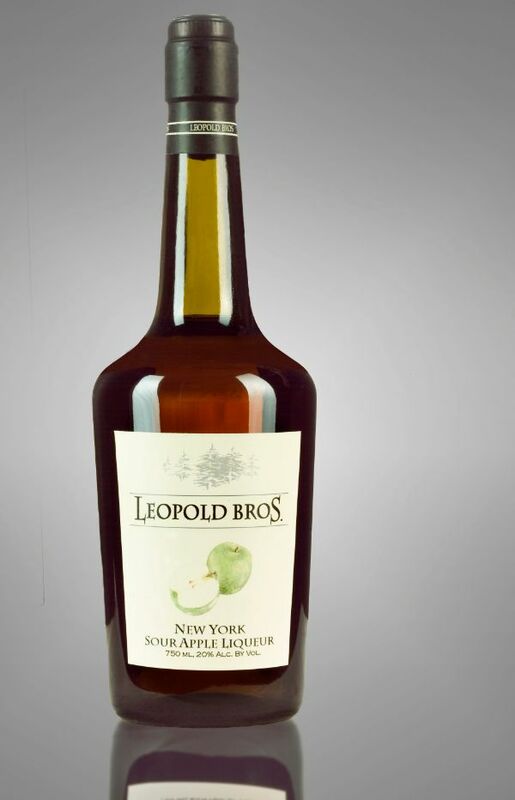 While we use a sumptuous blend of New York state’s finest apples, it is the tart varieties that make their presence known in this handcrafted liqueur. We use three pounds of apples in every bottle, no artificial colors or flavors. We add a small amount of filtered sour mash to lend this spirit its refined and striking sour finish.